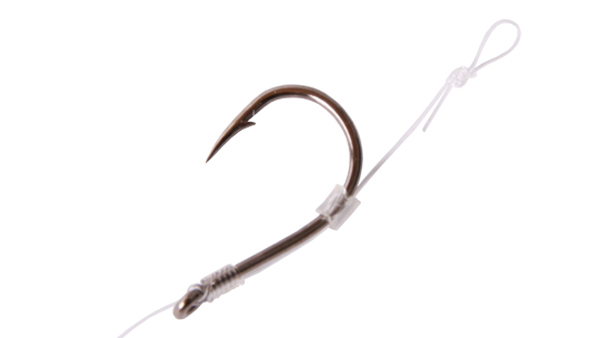 Perfect for fishing with mini boilies, pellets etc. 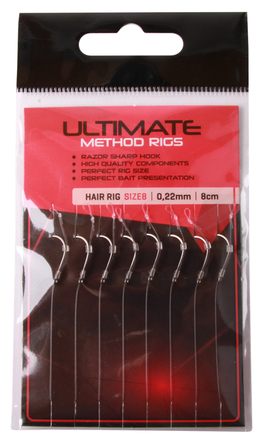 The Ultimate Method Hair Rigs were designed for fishing for large coarse fish and small carp with the method feeder. Perfect for hair rigging mini boilies, pellets and other types of bait. 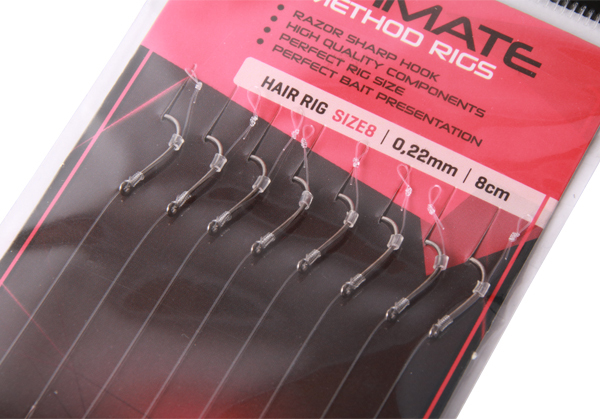 The Hair Rigs are tied with sturdy nylon and feature an ultra sharp hook.